If you're eyeing up the latest and greatest smartwatches, but are thinking things look a little pricey, the latest report on wearable tech from Gartner will be music to your ears. The technology future gazers have predicted that smartwatches will be available for as little as $30 by next year, as demand for wearable technology explodes. The company also expects the smartwatch format to prevail as the public's preferred device, predicting they will make up 40% of all wrist-worn devices by 2016. Gartner analyst, Annette Zimmerman, believes that companies will start to blend fitness devices with the functionality of smartwatches to make hybrid devices. “We have seen vendors launching products that resemble the early fitness wristbands, but come with displays that add significant functionality, including message and call alerts," she said. “These cross-over products are generally marketed as fitness devices, but with the strong slant toward the communication aspect." However, with smartwatch functionality prevailing, what about prices? Until today nine of the 10 biggest smartphone manufacturers have announced wearable devices, but as they start to hit the mainstream, Gartner says we'll see Chinese manufacturers start to drive down prices. “International expansion will start to accelerate in 2015 and in this context we expect several Chinese vendors to build on Android Wear in parallel to create more appeal," said Gartner research director, Angela McIntyre. 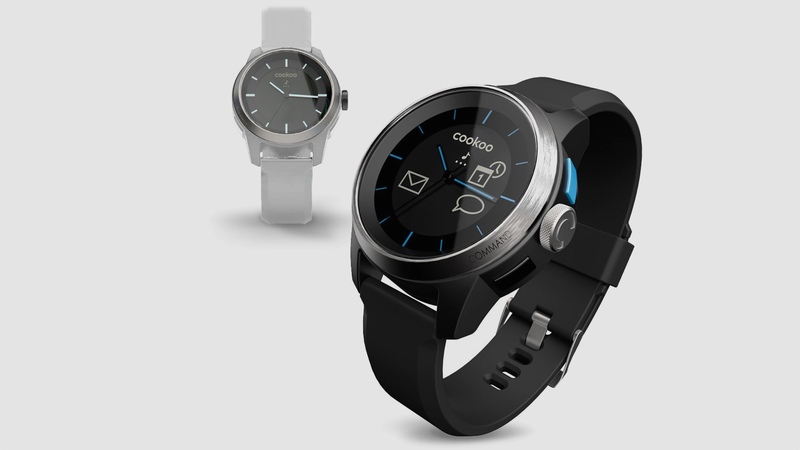 Android Wear is Google's smartwatch OS, which manufacturers use on their own hardware. It's worked well for smartphones and Android is used by Sony, Samsung, HTC on their flagship handsets. By giving the software to manufacturers, it enables them to focus on device making, and Gartner says prices will plummet as early as next year. “The cost advantage of the Chinese supply chain ecosystem means Chinese vendors might be able to bring Android Wear-based smartwatches to very affordable price points below $150 with decent designs and sensors — driving mass-market adoption in mature markets," McIntyre continued. This has already started to happen, with Chinese corporation Xiaomi already boasting that it plans to sell its own fitness tracker for just $13. If you can't wait for the Chinese invasion to bring down prices, check out our round up of the best cheap fitness trackers for Christmas.